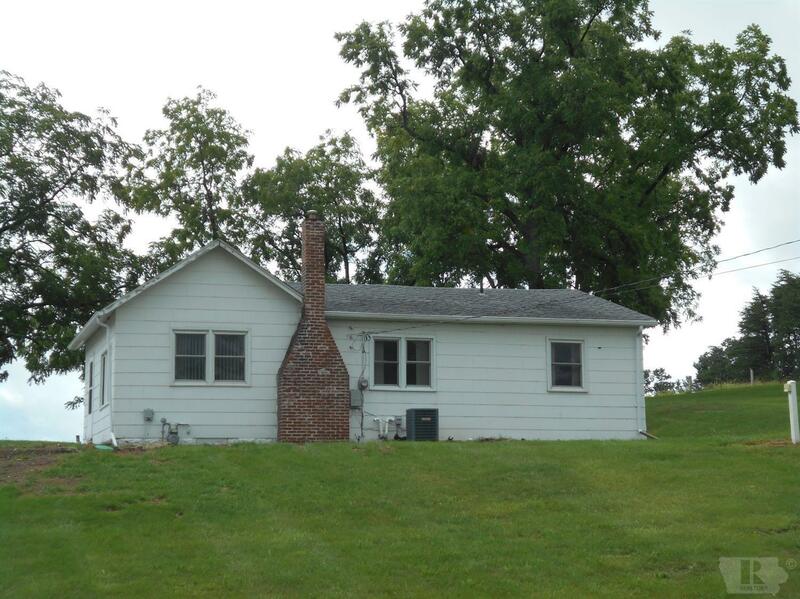 *AFFORDABLE ACREAGE* This property sits on just under an acre on Madison Ave., just on the edge of Ottumwa. This 2 bedroom bungalow has 1052 square feet, a large kitchen with spacious cabinets and main floor laundry. Refrigerator and gas stove are included with the sale of the property. The acreage has a park-like yard, overlooking the city of Ottumwa and is zoned commercial-many possibilities here. Some recent updates: new septic system in 7/2018, new roof in 2006, new garage roof in 2005, new furnace/CA & water heater in 2007, new windows in 2006, new sump pump in 2007, and new basement wall installed in 2007. The only thing left to do to this home is move in! Call an agent today before it gets away!